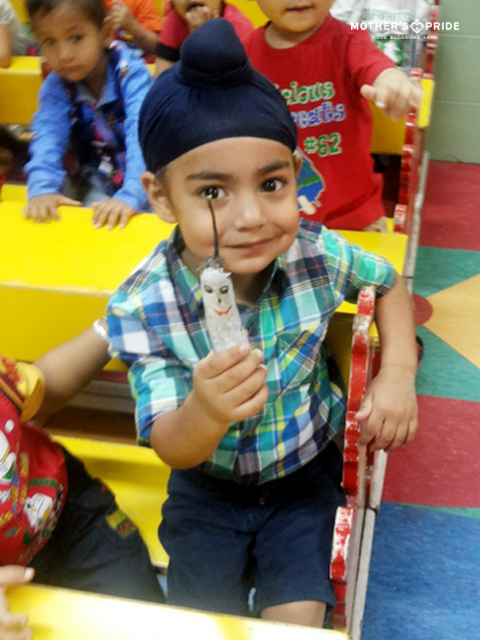 Puppets are toys that fascinate children. 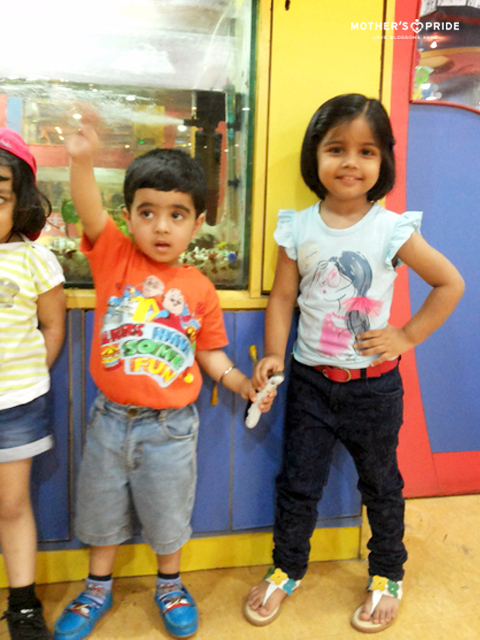 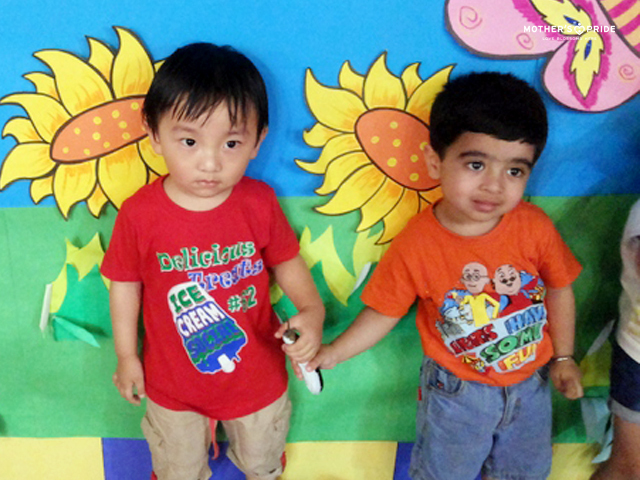 They are a great way to draw the attention and imagination of pre-schoolers. 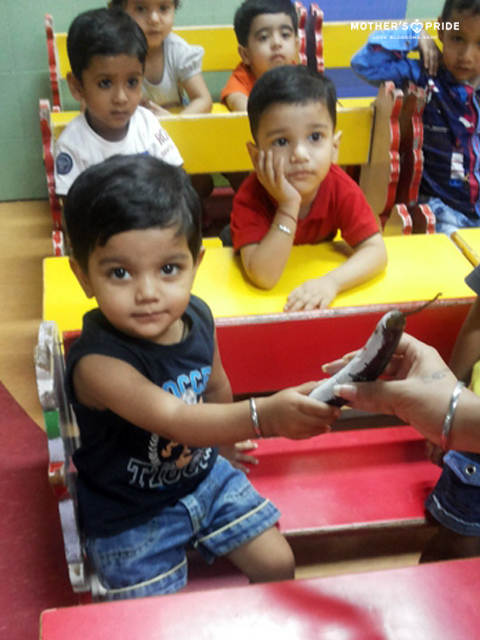 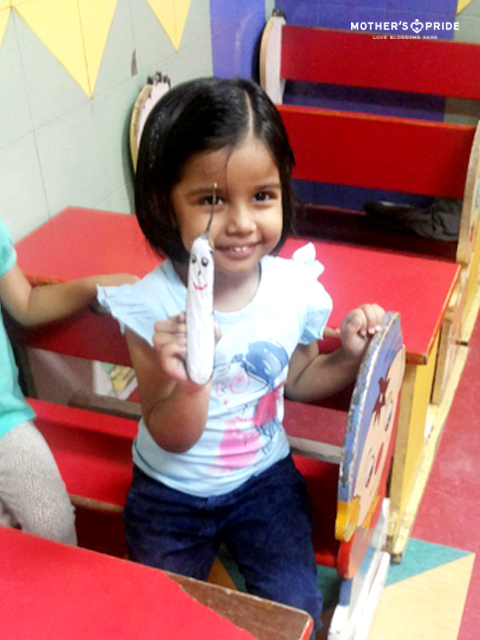 The concept of “My School” was introduced to the children through “Peelu” the in-house puppet. 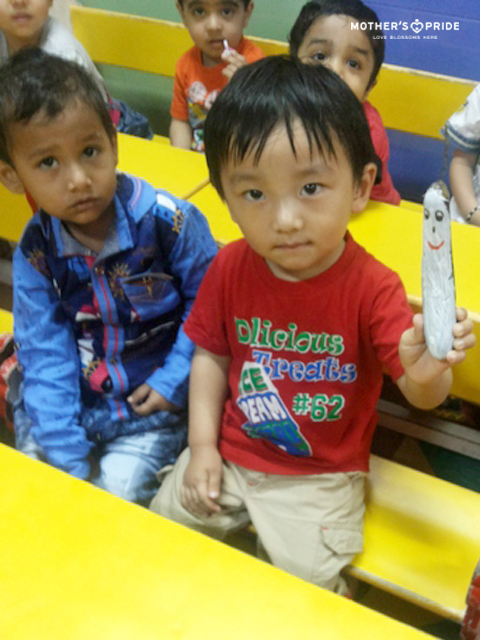 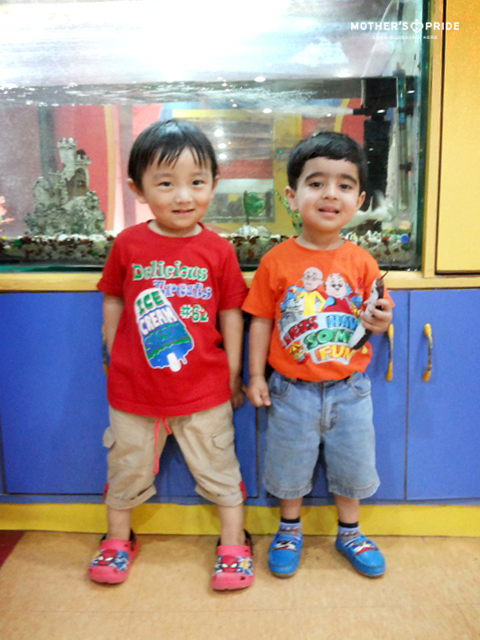 Peelu interacted with the class, asking certain questions about their daily routine. 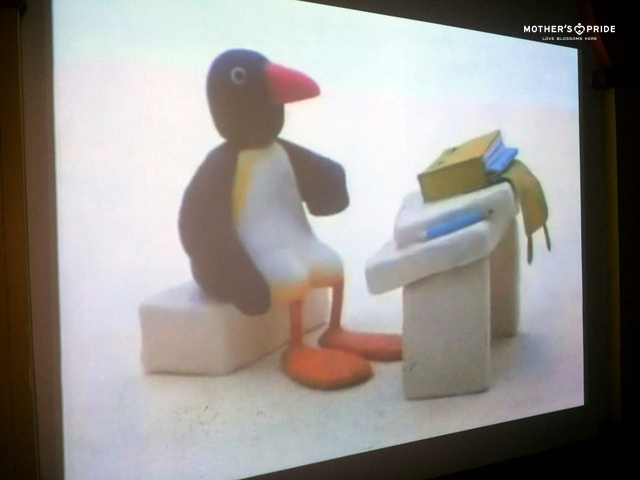 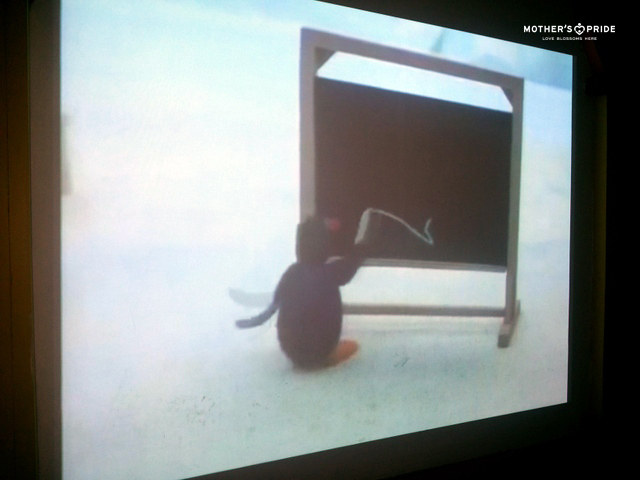 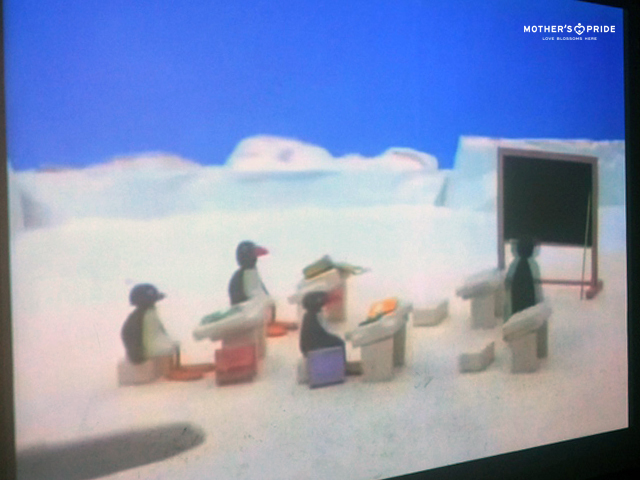 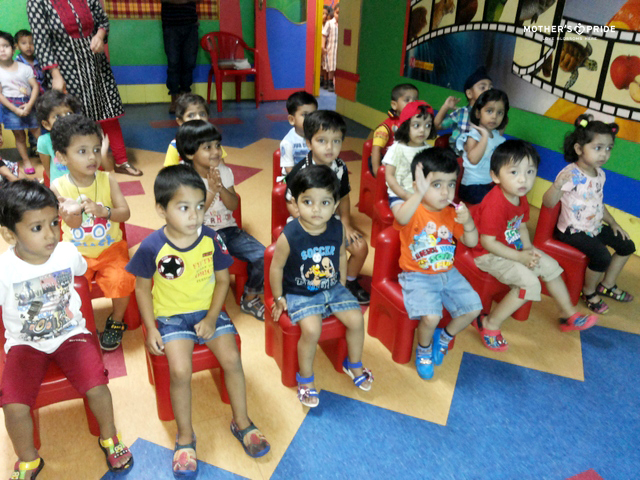 Children then went to the projector room, where they all enjoyed watching a video “Peelu goes to Nursery “with Peelu itself. 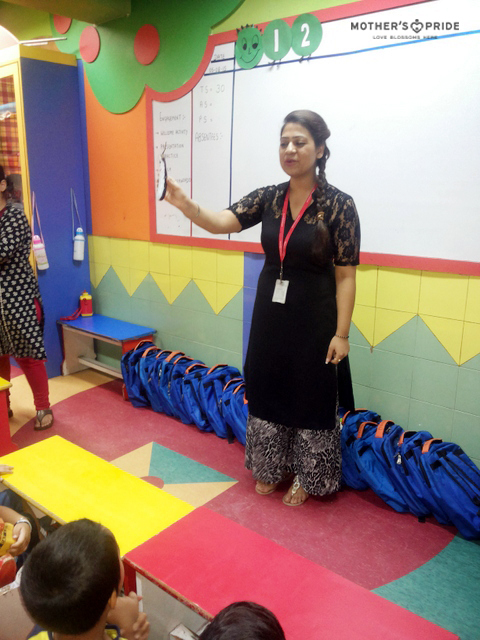 Post learning activity was taken with the children through a discussion where they were encouraged to share what they saw in the video. 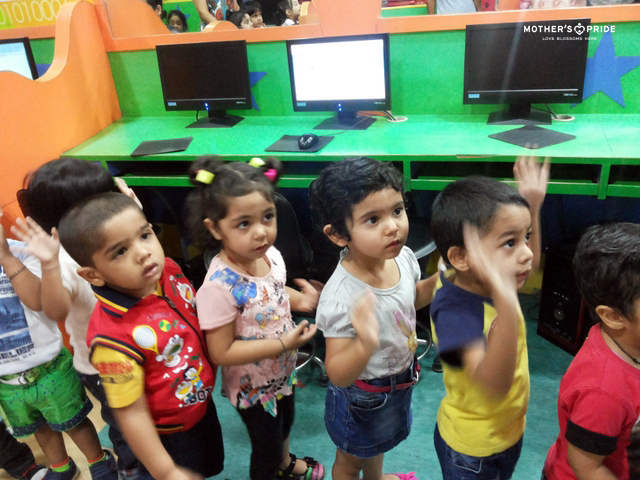 The children in groups also visited different areas of the school like the galaxy room, the ball pool, stage etc to know about their first school.. 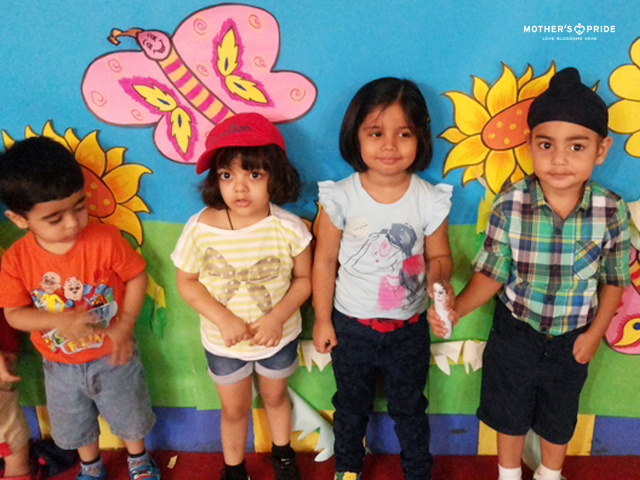 This activity helped in making children get familiar with the school surroundings and made children more comfortable in the environment.